Heavy duty standoffs support Kable Lite systems that drop 18" or 24" from the ceiling. 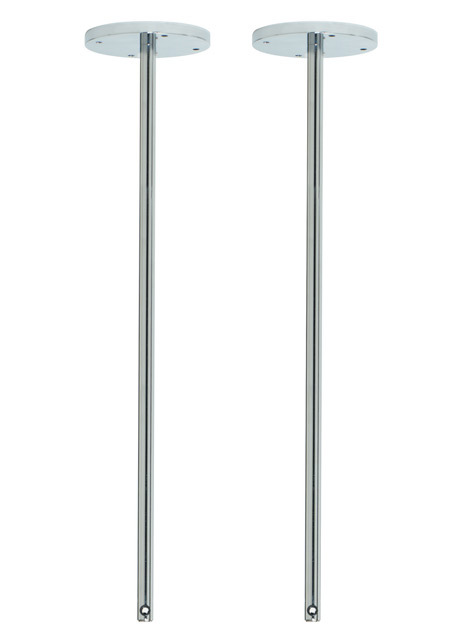 These longer standoffs have 4" diameter bases for stability and require a minimum 5.5" cable separation. Pair. Not field-cuttable. May require longer hardwire feeds (sold separately). Length -- Choose -- 18" 24"